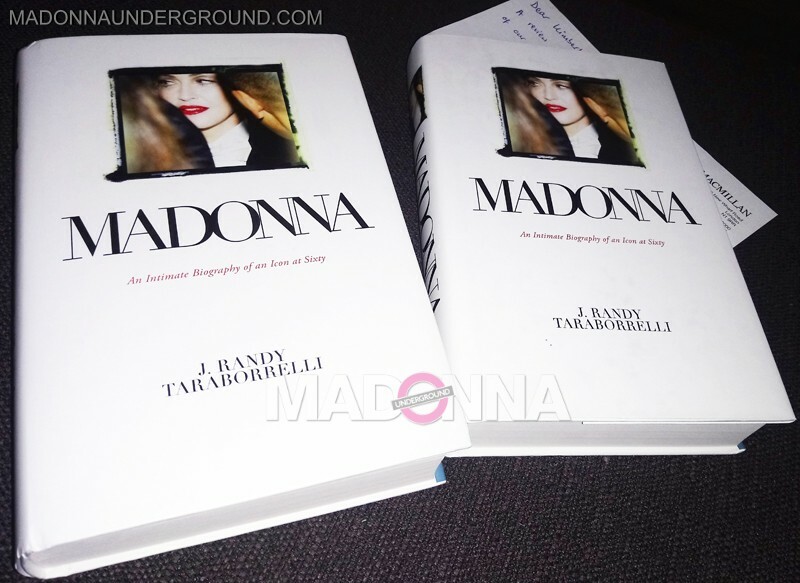 J. Randy Taraborrelli recently updated his biography on Madonna in tribute of her upcoming 60th birthday. We were sent a copy of the updated edition for review. Taraborrelli’s biography on Madonna has been around for quite a while and has been read by many fans. The focus here is on Madonna’s relationships, from the very early days up until her most recent flings. Taraborrelli describes in great detail Madonna’s rise to stardom, which makes for a very entertaining read. 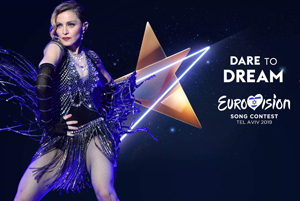 Taraborrelli draws from interviews he has done with the Lady M herself as well as quotes from other interviews, press conferences and other sources. 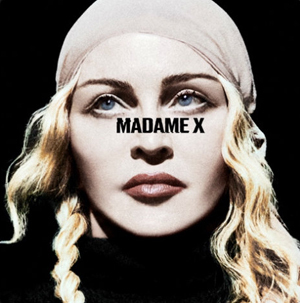 Madonna’s rise to stardom IS indeed fascinating, so you will find yourself skipping through the pages as it makes for such a great read. However even though many of the stuff in this book has been taken from actual quotes and interviews, you can’t help but feel that A LOT has been obviously dramatized. Many of the discussions Madonna has with her lovers or friends in this book, are obviously made up or overdone. 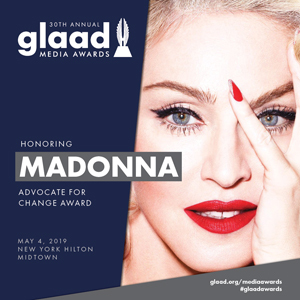 Madonna is a true business woman and had to be to get where she wanted to go, but you can’t help but smirk at many of the things M has supposedly said. Madonna’s studio albums and tours are also discussed but in not as great a detail as her love life is. The book’s focus is also more up until the ’90’s after that you can see that the latter years have been ‘rushed’. No book on Madonna is flawless and this isn’t too. Describing Madonna’s first magazine cover as being ‘Fresh 14’ when that is actually a club and the magazine was ‘Island’. Up until calling ‘I’m Going To tell You A Secret’ a short film (I wouldn’t exactly call two hours a short film) and saying it was about the preparation of her new tour (in the chapter Confessions Tour) and then comparing it to her 1996 ‘In Bed With Madonna’ documentary (ehm….1991 anyone?). All flaws aside, the book is an entertaining read, just take it all in with a grain of salt. Pan Macmillan has provided a copy of this book to win, you want it? Send your address to: madonnaunderground@gmail.com and state ‘Madonna by J. Randy Taraborrelli’ in the subject. Please do so before Wednesday!